Eight-channel line input card with 24 bit, 48kHz A/D Converter, delta-sigma conversion.Transformer- balanced inputs. 7...26 dBu input sensitivity. “Signal present” LED indicator. Inputs on standard 25-pin D-type connector (female). Eight-channel, 24 bit line output card with 24 bit D/A converters with 48 kHz operation. Electronically balanced outputs. 7...26 dBu max. output level. Outputs on standard 25-pin D-type connector (female). Four analogue microphone/line inputs, electronically balanced, with 24 bit, 48 kHz delta- sigma A/D converters (mic/line sensitivity, gainsetting in 1 dB steps, low-cut filter, and 48 V phantom power on/off controlled by console software). Green “signal present” and yellow “phantom power” indicators per channel. 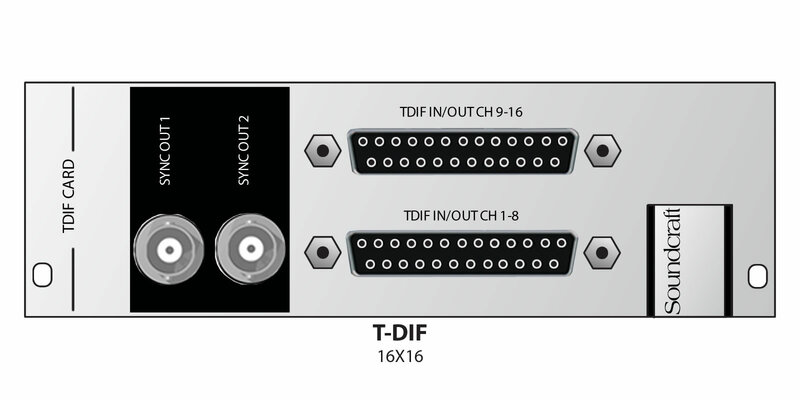 Inputs on standard 25-pin D-type connector (female). The Dolby E card decodes the audio channels from a Dolby E or Dolby Digital stream and allows them to be patched into separate inputs on the console for mixing. Each card provides two full decoder sections, and can dramatically save external hardware cost, space and weight. This card provides two 8-channel TDIF I/O interfaces with 48 kHz operation with wordclock sync outputs on BNC connectors. Inputs and outputs are provided on standard 25-pin D-type connectors (female). 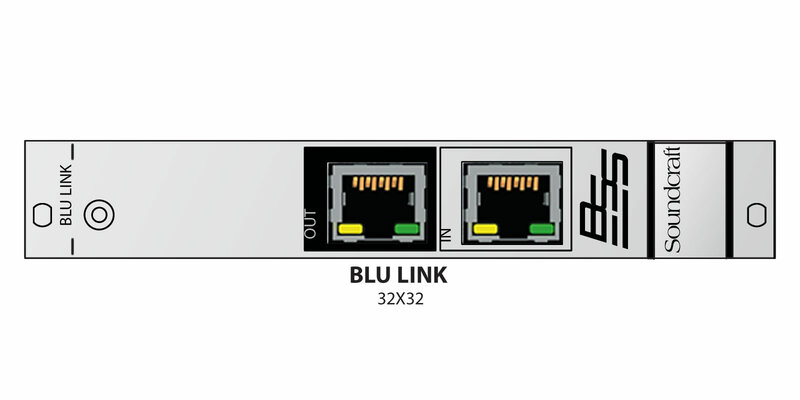 The BLU Link card provides up to 32 inputs and 32 outputs to/from a BSS Blu Link ring, and can be used to interface to BSS London networked audio systems, or to the PMC Personal Monitoring Controller. The Blu Link redundant ring allows for up to 256 channels, so the Vi Blu Link card contains internal DIP switches that allow a block of 32 sequential channels from the 256 to be addressed by the card, separately selectable for inputs and outputs. In addition the card can be set as clock master or clock slave, according to system requirements. When acting as a slave a jumper cable (included) must be connected from the card’s wordclock out to the consoles wordclock input. The Dante card allows 64 channels tobesentto/ received from a Dante network. 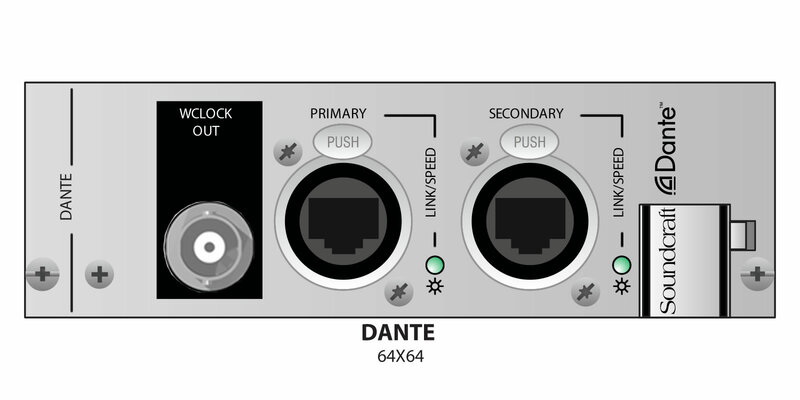 As well as providing audio exchange with other Dante-enabled equipment, the card also allows 64 channels of audio to be connected directly to a PC or Mac computer for recording or processing, by using a standard Ethernet connection*. Routing and setup of the network is done using an external computer running Dante Controller software (available FOC from the Audinate website). A BNC sync output connector on the card allows the console’s wordclock input to be driven by the network clock, if required by the clocking setup. *Requires Dante Virtual Soundcard software to be installed on the computer — one licence token supplied with each card. 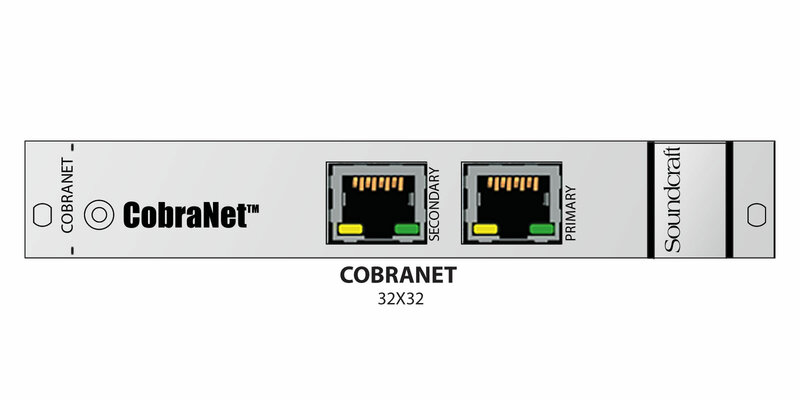 The CobraNet card allows up to 32 channels of input or output signals (or a combination of both) to be received by or sent from console onto a CobraNetTM network. The card must be used as the Conductor for the network. By default, the card is configured for 32 outputs. 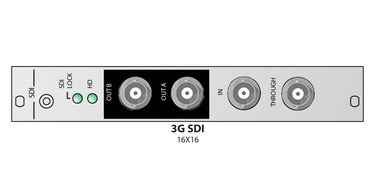 The Digigram EtherSound card allows up to 128 channels of audio (64 inputs/64 outputs) to be connected to the rack via a single Cat5 connection. A second Cat5 connection allows daisy chaining or full redundancy capability, ensuring the network remains uninterrupted should a cable be broken. 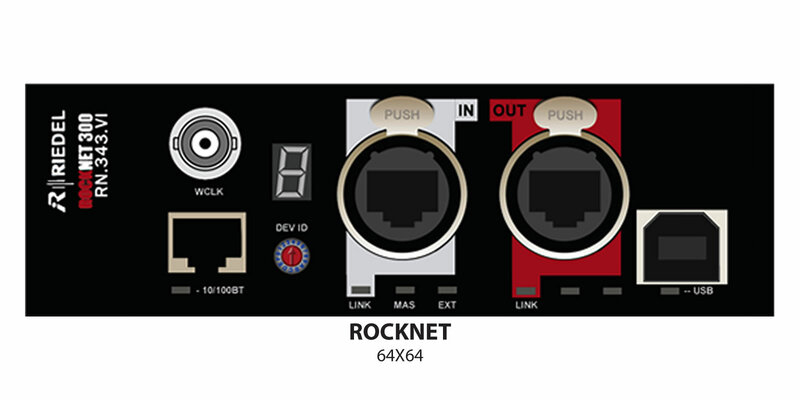 Available in both stagebox and local rack versions. This card is only available via Digigram’s distribution network. Two types of MADI card are available, both offering 64 channels of audio on dual redundant cables. 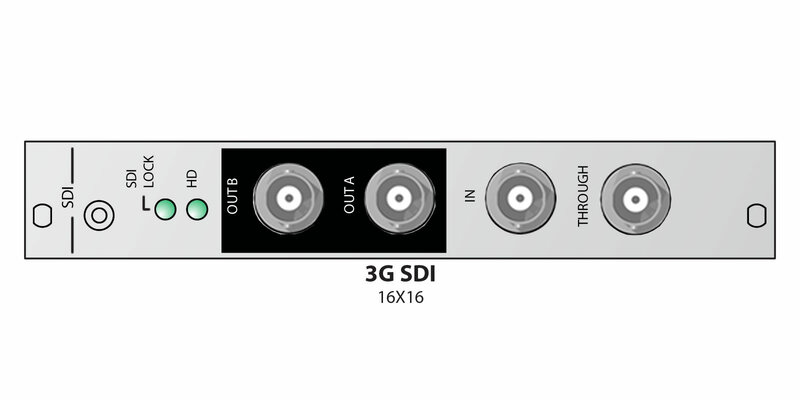 The Cat 5 version offers cost-efective connections to a Soundcraft Stagebox using Cat 5 cable terminated in robust Ethercon connectors. 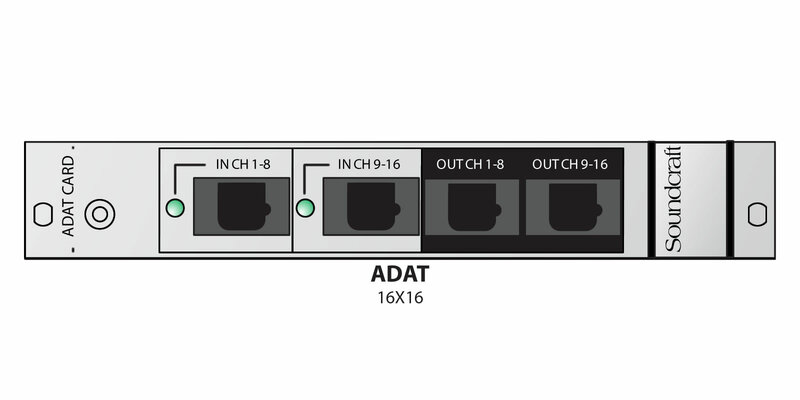 Distances of up to 120m are possible using approved Cat 5 cables (see list below). 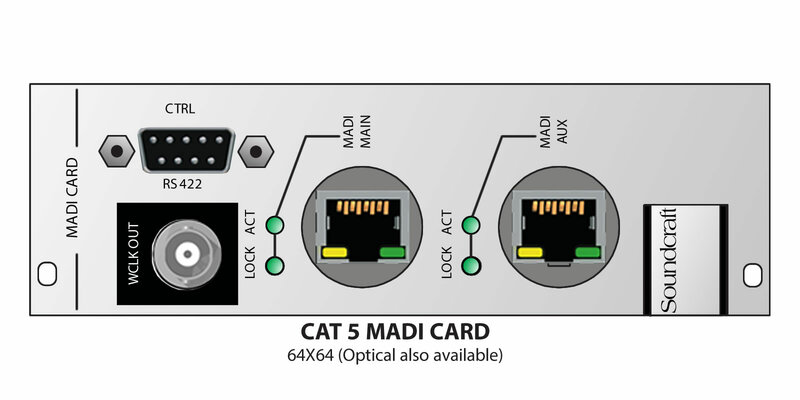 The optical MADI card provides the same functionality as the Cat 5 version but on industry- standard SC fibre connectors. Two duplex SC connectors allow dual redundant cabling with automatic switchover. 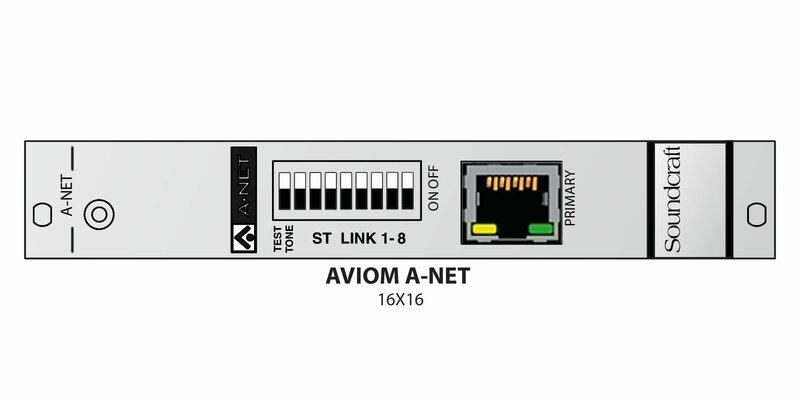 Connection distances of up to 1500m are possible using the standard multimode card, but a version with single-mode optical transceivers is also available allowing distances of up to 10km. For general- purpose switching applications requiring total electrical isolation, this card provides 16 electrically isolated opto- coupler inputs with integrated current sink (5...24 VDC) and 16 electrically isolated outputs using SPST relay contacts. 5 VDC supply pins are available. Inputs and outputs on standard 37-pin D-type connectors (female). The Mic In card provides 8 channels of classic Soundcraft mic preamps with 10-65dB gain range, switchable 20dB PAD, 80 Hz high-pass filter and 48V phantom power with indicator LED. A transformer balanced version is available to special order. The Line out card provides 8 electronically balanced and protected analogue outputs. Maximum output level is +22dB. 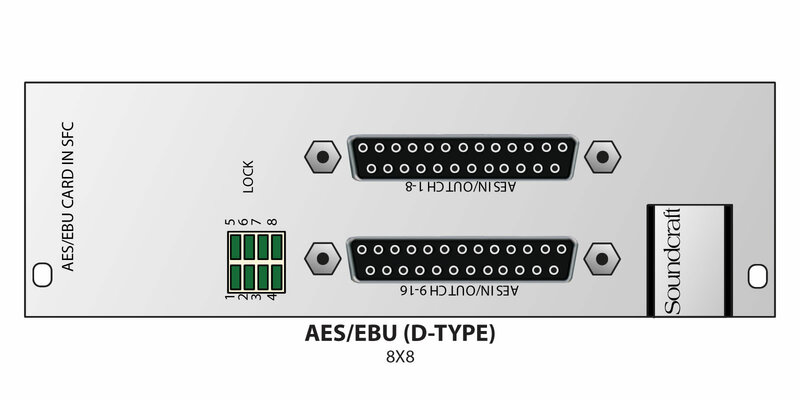 The AES In card provides 8 channels of AES/EBU inputs via 4 balanced XLRs. Sync LEDs indicate a valid input lock. Each input pair incorporates sample rate converters which can be bypassed, using internal jumpers, if required. The AES Out card provides 8 channels of AES/EBU outputs via 4 balanced XLRs.